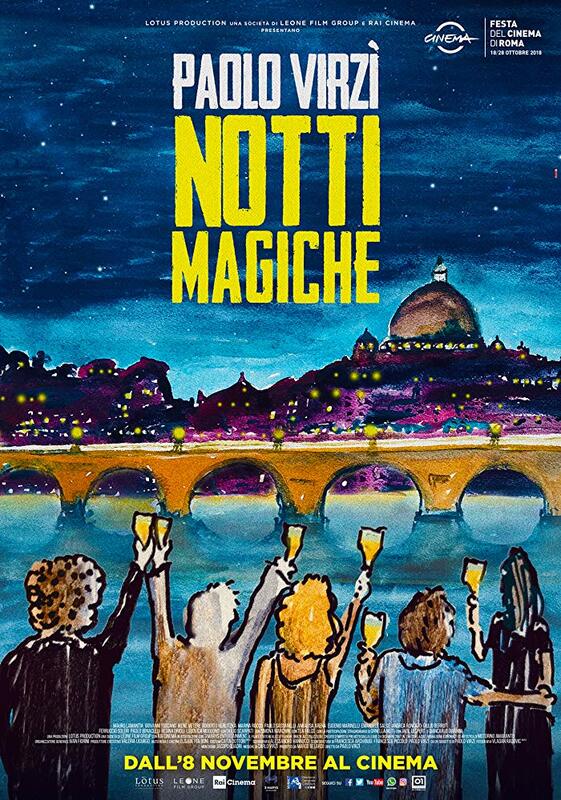 In the movie NOTTI MAGICHE the path of three totally different characters crosses, as they are nominated for a screenwriting award. It doesn’t take long until they all start sharing a flat since each of them appeared to find a way into television. But as you would assume, television business is not always that easy. The trio gets confronted with conflicts sooner than they would have wanted to. Eventually, the friendship of the trio ends and they try to go their own path. There are three protagonists; Antonio (Mauro Lamantia), Luciano (Giovanni Toscano) and Eugenia (Irene Vetere). Each of them enjoys screenwriting and appears to be good at it since they are all nominated for a prize. Without screenwriting they would neither have met, nor would have decided to live together for a while. Antonio is a rather shy person. He is smart and good at what he does but tends to take rules and “correct” behavior way too seriously. He is one of those characters that would fit perfectly in the 19th century. Luciano is the exact opposite of Antonio when it comes to behavior. He is a total extrovert and searches communication and contact with people. You would assume that he has slept with more women than Antonio has ever talked to. Eugenia is some kind of a mixture between both Antonio and Luciano. Coming for a wealthy family, she’s an insecure introvert but still does not fear interaction with other people. However, it appears that Eugenia has some sort of form of depression. Quite often you’ll see her dressed all in black and having a negative, at time sad attitude toward the majority of things in life. The story manages to put these characters perfectly together, without making it seem forced, which allows the viewer to follow this interesting story of total opposites somehow managing to make their differences work together. In a way, it’s as if watching one story from 3 different perspectives. Each of the characters has its own story, but at the same time they influence and inspire each other. However, the characters stay static throughout the whole movie. Their behavior doesn’t change nor have they had an experience that changes their state of mind. This might not really be a problem as there are a lot of different characters who put dynamic aspects into the movie. The producers managed to create an authentic world. The colors, the way the camera is handled as well as the whole atmosphere makes you feel as if it’s a normal life and you are part of it too. Directed by Paolo Virzì the movie has a combination of love, laughter, drama and just good old Italian cinema. 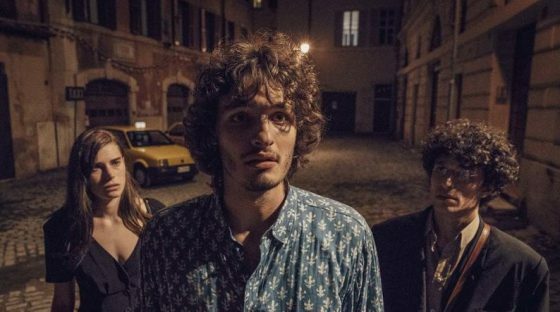 The film was part of the Cinema Made in Italy 2019 event. Interview with Elena Sofia Ricci regarding her movie Loro can be found here, review of the movie Wherever you are go here, ibfo about Cinema Made in Italy 2019 over here! Curious? Have a look at the trailer!